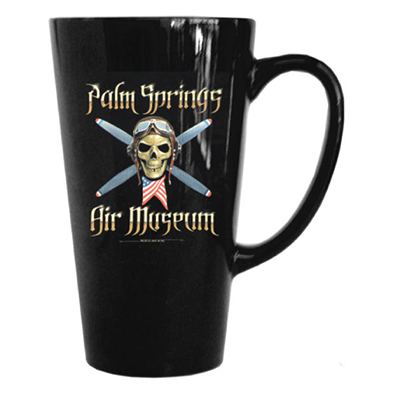 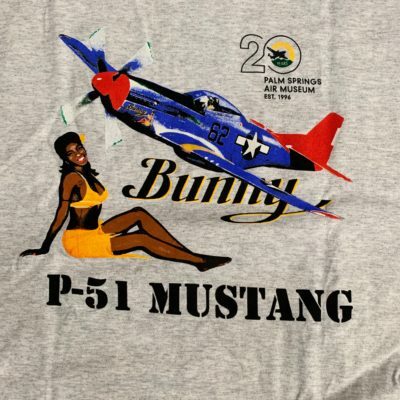 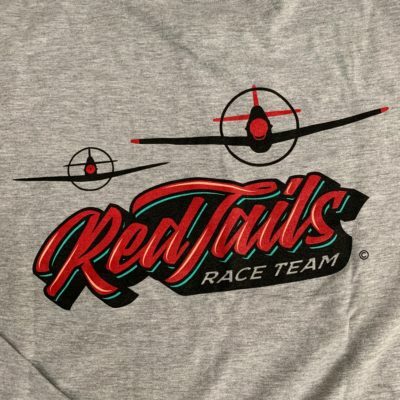 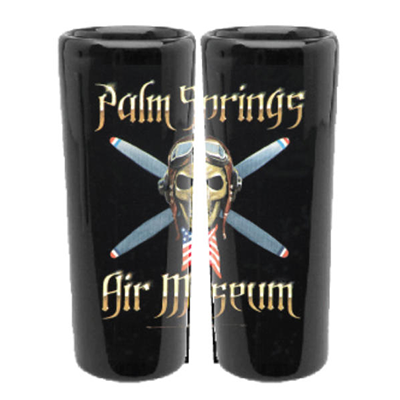 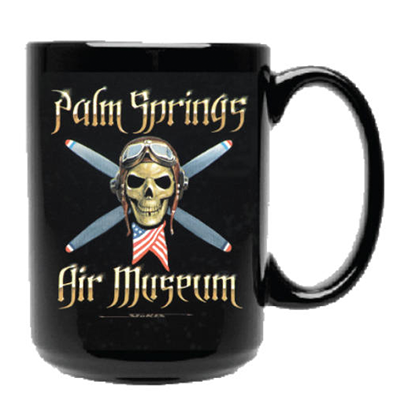 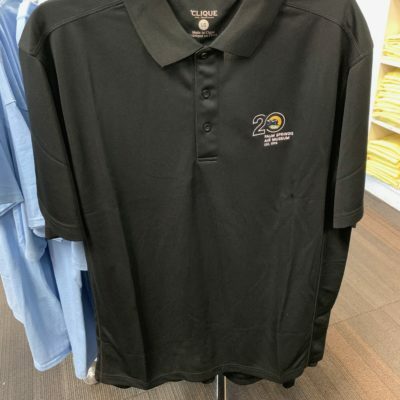 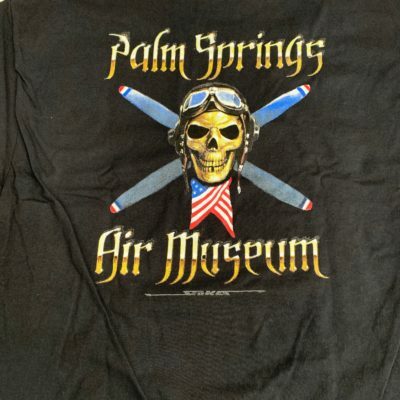 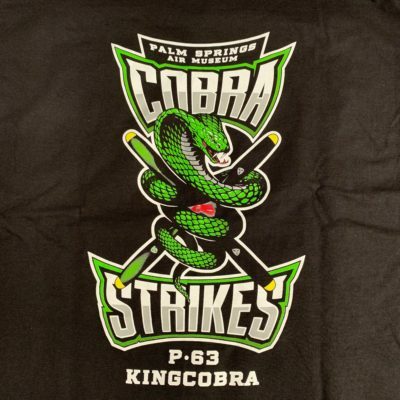 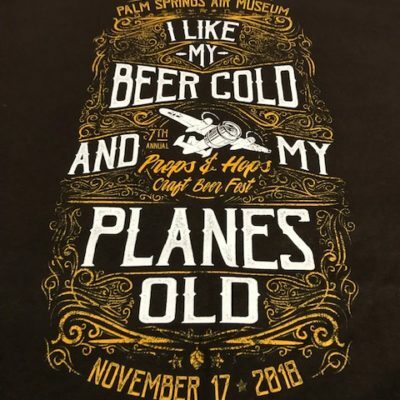 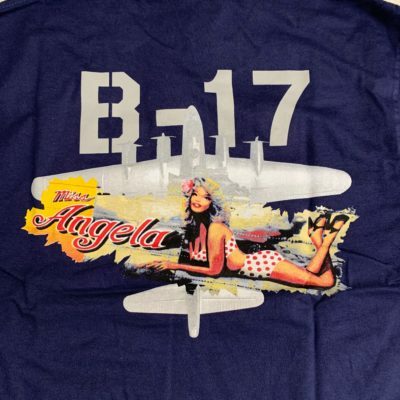 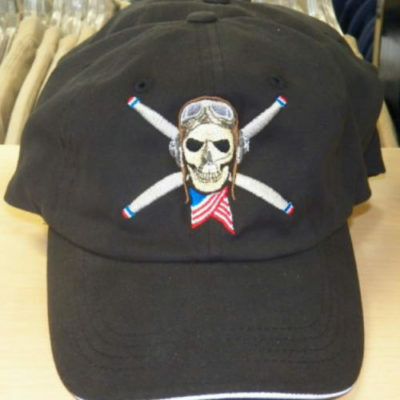 At Palm Springs Air Museum we provide our members and patron with memorable and one of a kind collectables exclusive to the Palm Springs Air Museum. 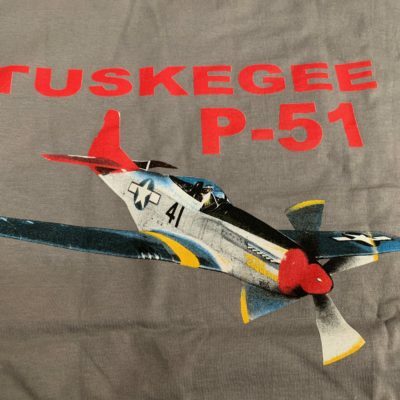 Orders over $100, free shipping. 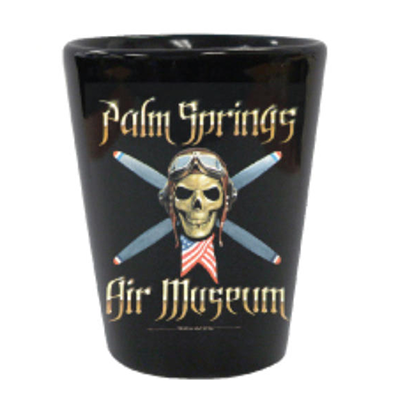 View cart “50 Cal Bottle Opener” has been added to your cart.